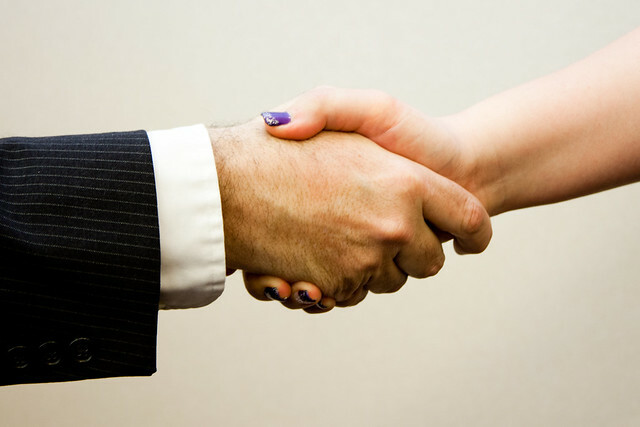 Handshake man - women | Flickr - Photo Sharing! artabramov, MTarnowski, and 29 other people added this photo to their favorites. We are a french news blog and we used your image with link and credit for an article! TheMSSW.com post pic for "Be a Hire Power." Thanks! Thank you. We will be using this for a banner and link on www.facebook.com/elevateyourinterview.